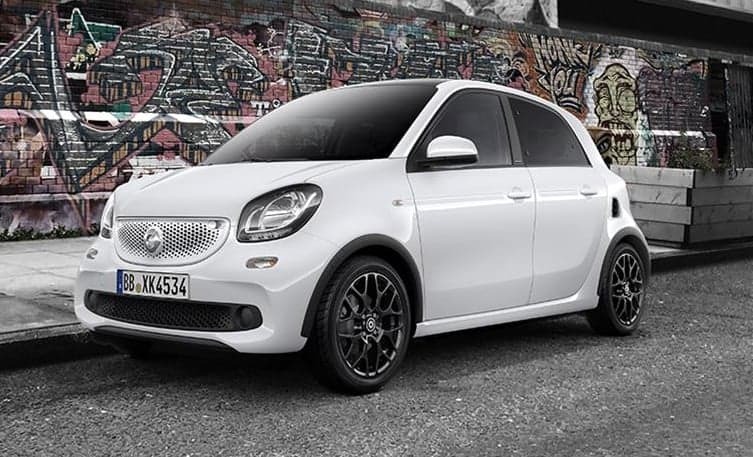 The smart among the four-seaters. The city is full of possibilities. And it’s great when four of you can enjoy all that the city has to offer. High agility, a small turning circle, a whole lot of comfort and clever functions. City driving is at the heart of every smart car. Designed specifically for urban locations allowing you to fit into the most challenging of spaces. 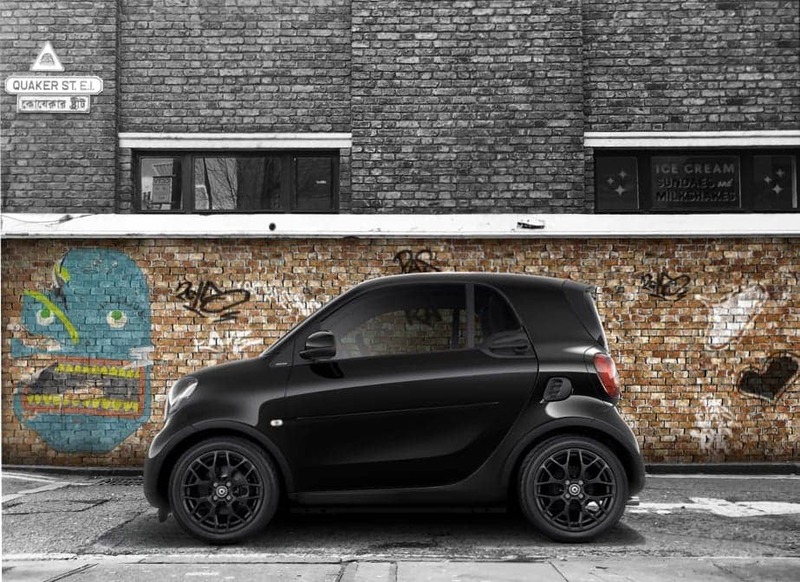 A concept and not just a car, smart is constantly moving, evolving and inspiring.